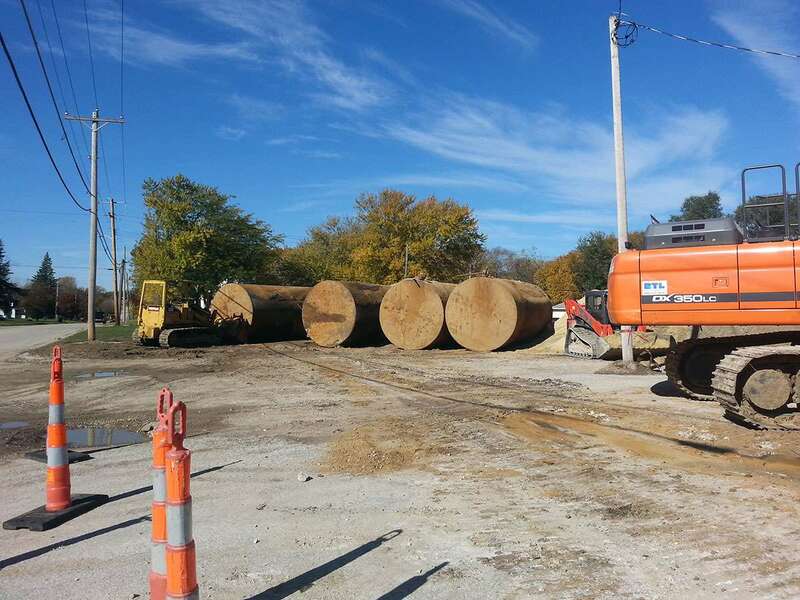 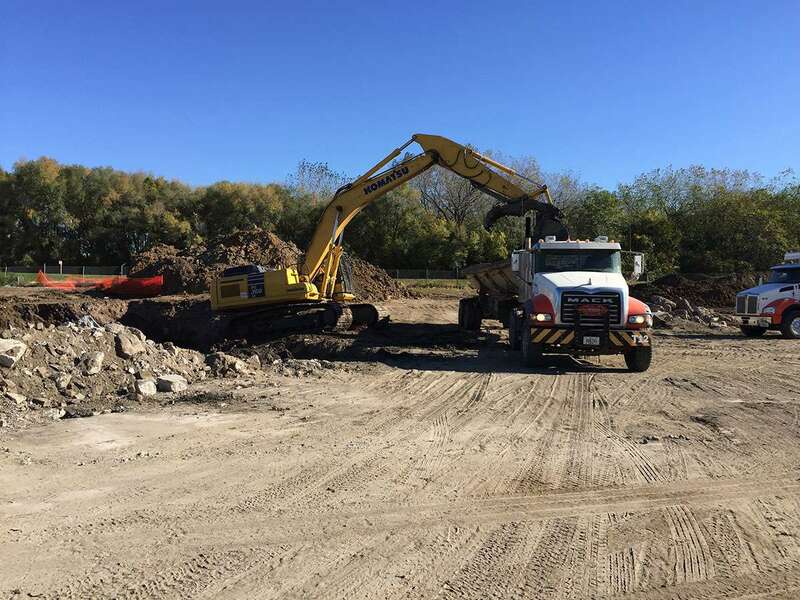 Environment Remediation - J. Pettiecord, Inc.
As one of the midwest’s premier environmental and remediation contractors, the Pettiecord crew has completed many projects that involve fuel storage tank removal, contaminated soil removal, demolition or a combination of all three. 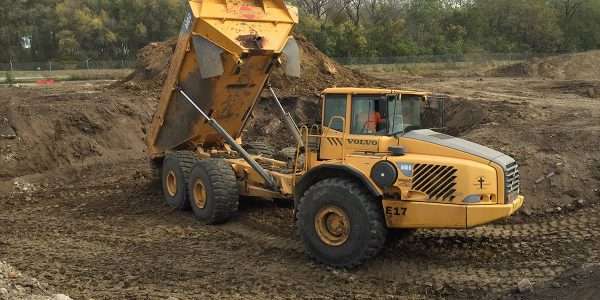 All J. Pettiecord, Inc. equipment operators are 40 Hour OSHA HAZWOPER trained and excavation safety trained. 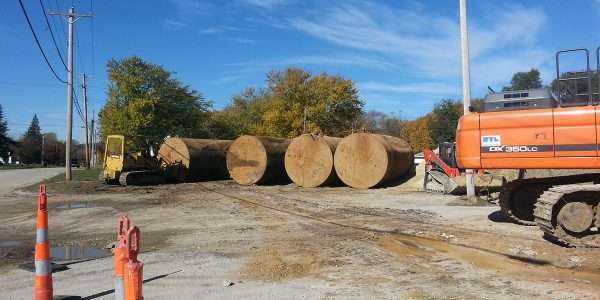 J. Pettiecord, Inc. removes and coordinates the cleaning and disposal of many USTs and ASTs all over the Midwest every year. 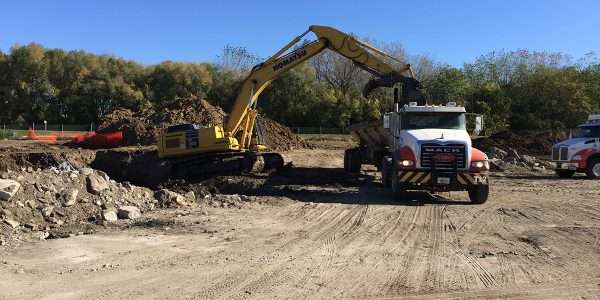 We can remove and dispose of any size tank with our heavy haul trucking division. 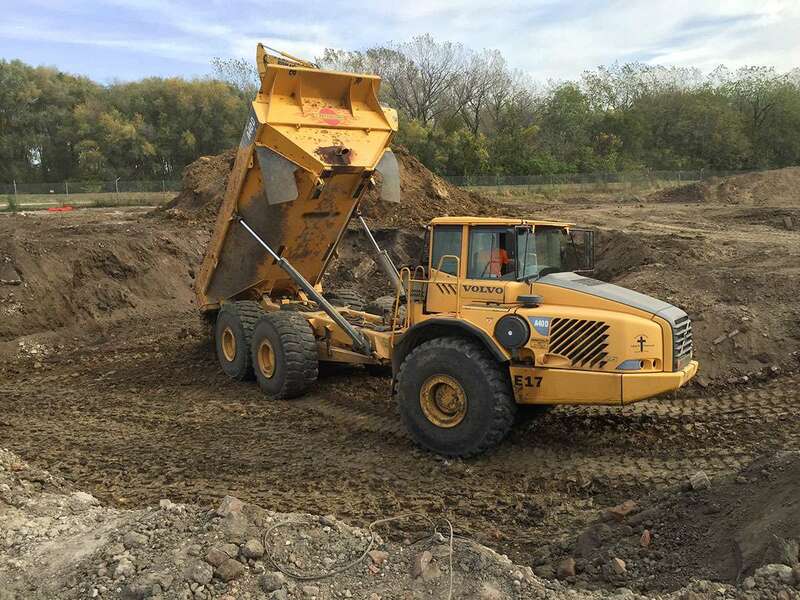 A large component of our environmental services is contaminated soil excavations. 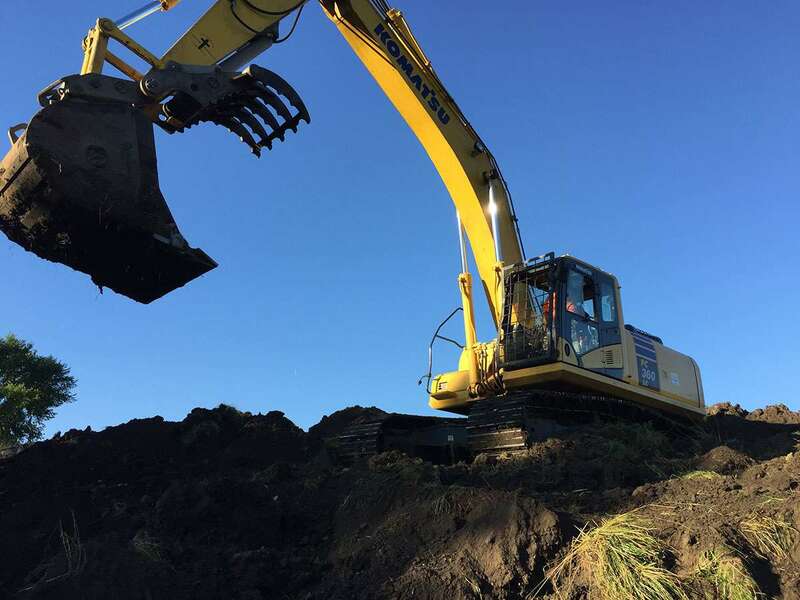 With our large fleet we can excavate and dispose of a large amount of contaminated soil in a short amount of time. 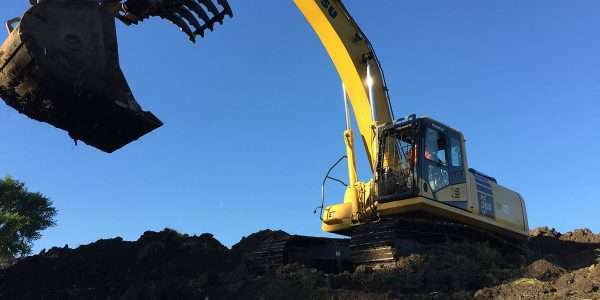 We are also very experienced handling the special waste permits involved in most of these projects.